Oh Snap! The Friggin Amazing J.Ho Sketchblog...: "Dear Dracula" is creeping your way this Halloween! 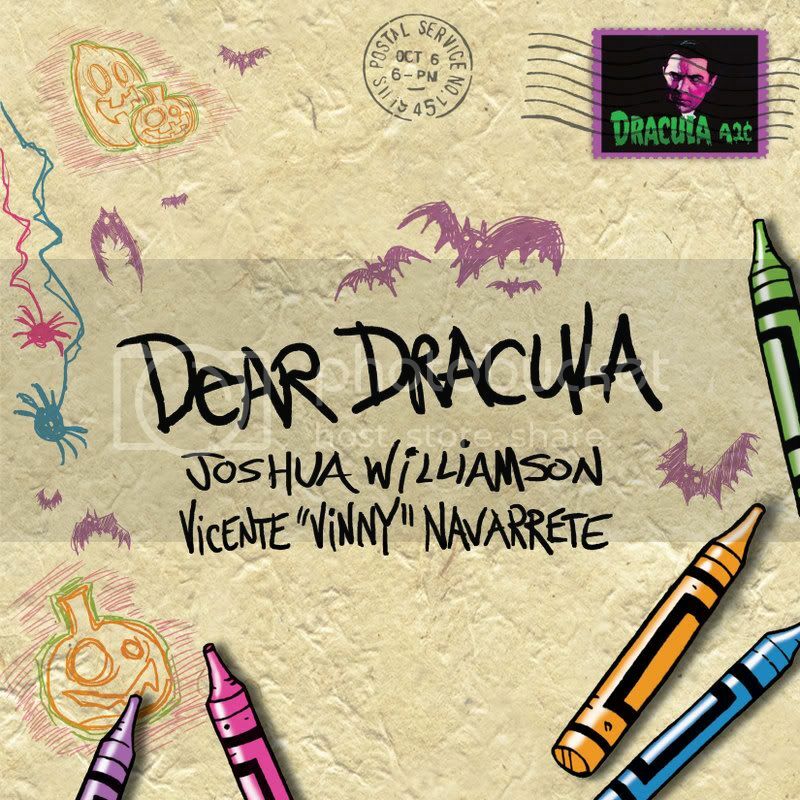 "Dear Dracula" is creeping your way this Halloween! Josh and Vinny have got an all-ages book coming out from Shadowline and Image Comics later this year, and there's an interview about it at Newsarama, along with some great preview art. The book is titled Dear Dracula, and tells the story of a weird kid who decides to write a letter to Dracula instead of Santa Claus. I had the opportunity to read Dear Dracula in advance of its release, and now I'm really looking forward to seeing it in stores. But, in the words of Levar Burton, don't take my word for it--check out the interview and the preview art! 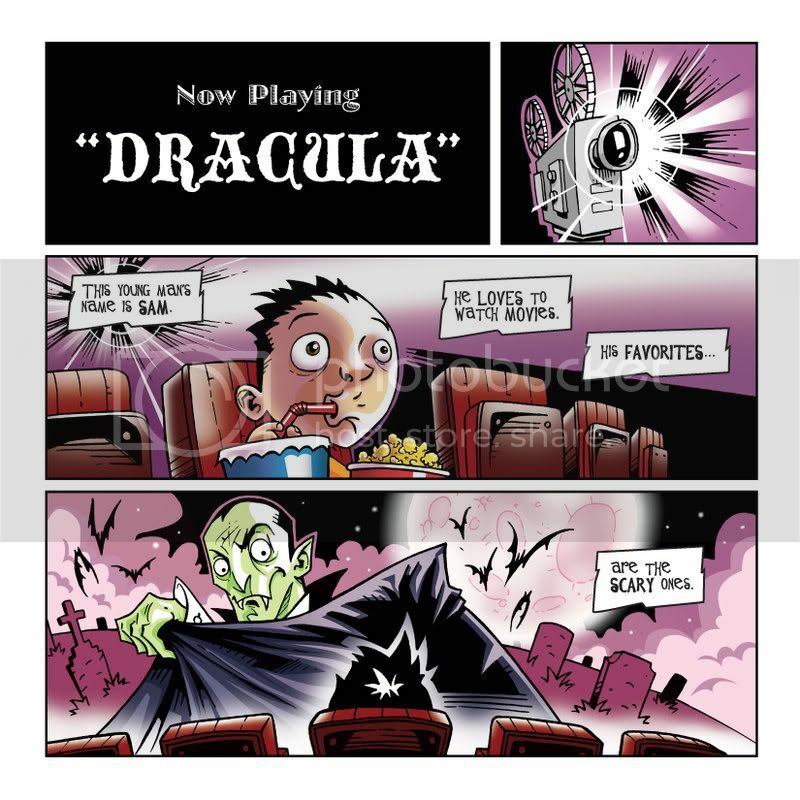 Dear Dracula is available in the July edition of Previews catalog from Diamond Comics (you can find it on page 160 of Previews and the order code is jul08 2222). It'll hit stores in September, just in time for the Halloween season--ask your local comic book store to order it. 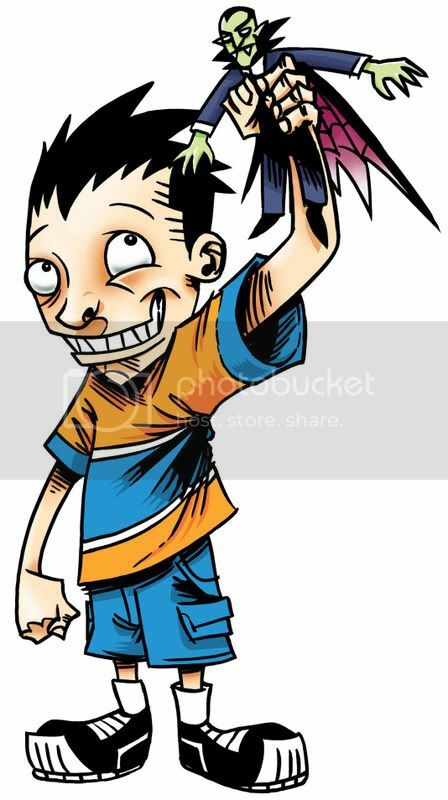 And after you do that, be sure to check out Dear Dracula on Myspace!